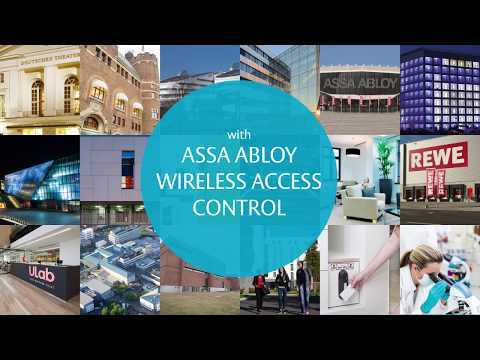 ASSA ABLOY is the global leader in door opening solutions with sales of SEK 76 billion and 47,500 employees. The Group has operations in over 70 countries and sales worldwide. Using the latest technologies we open doors to events, hospitals, homes, hotels, airports, education and businesses. ASSA ABLOY Door Security Solutions combines knowledge of door openings with a comprehensive product offering from leading door and hardware brands to provide complete security solutions for commercial, K-12, university, healthcare, government, retail, and mixed-use facilities.